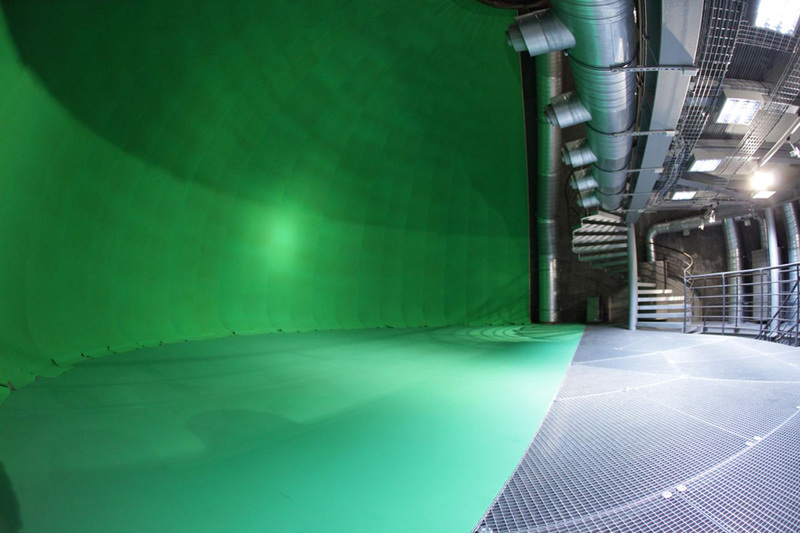 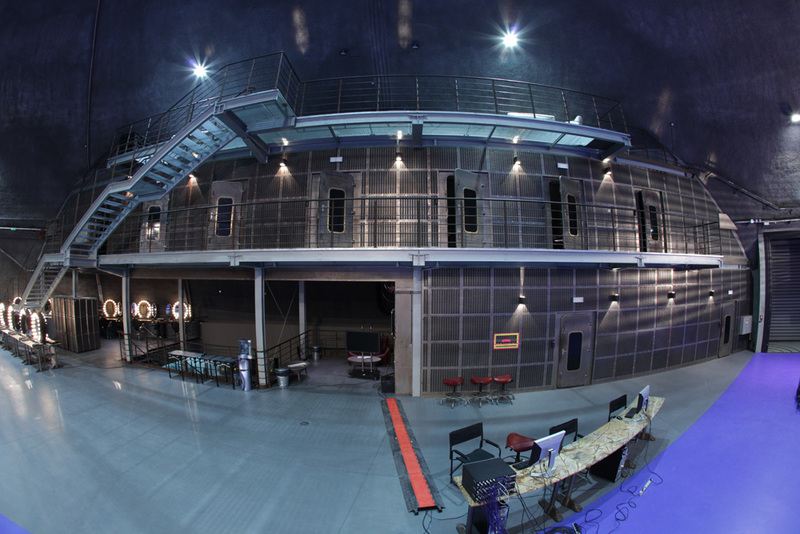 Alvernia Studios sound stages include 3 classic set construction sites, a rehearsal studio, the world’s largest spherical, shadeless Blue Screen, a shadeless Green Screen, and an artificial sky-dome 3200° – 255 spacelights (under construction). 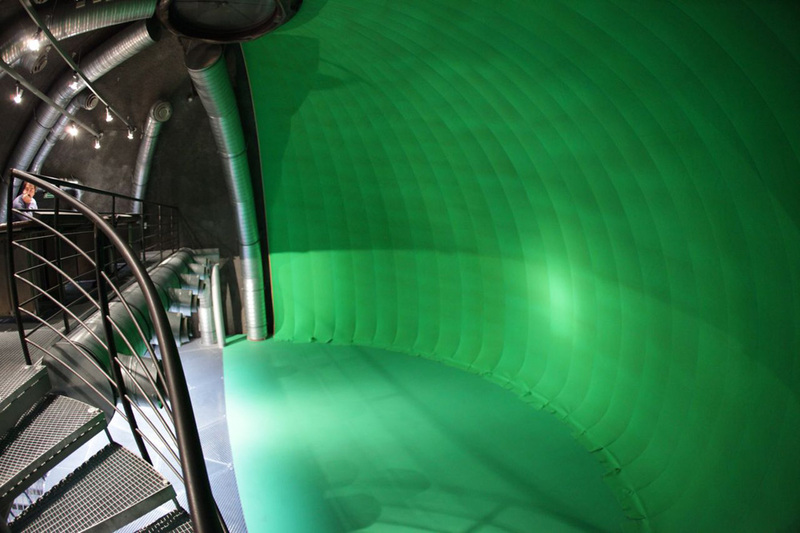 The stages are up to 16m (~ 52.5 ft) height and are ideal for all types of shoots including CGI. 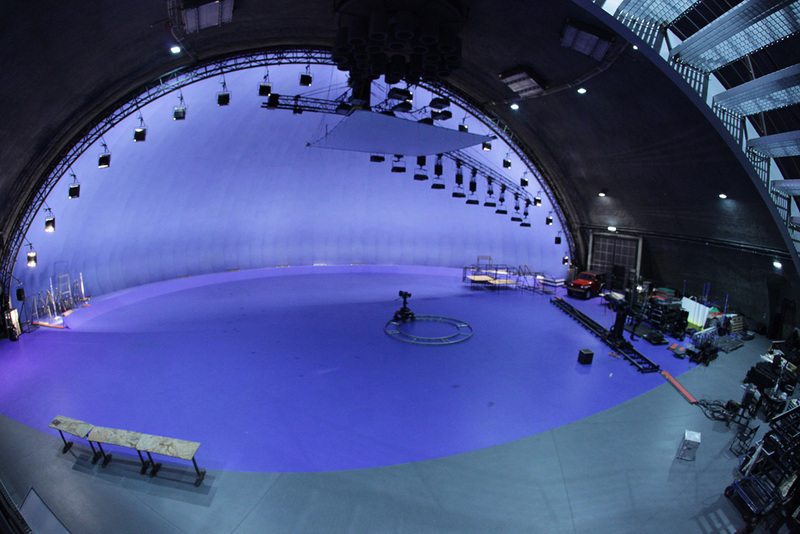 The stage with the large Blue Screen is ideal for motion capture. 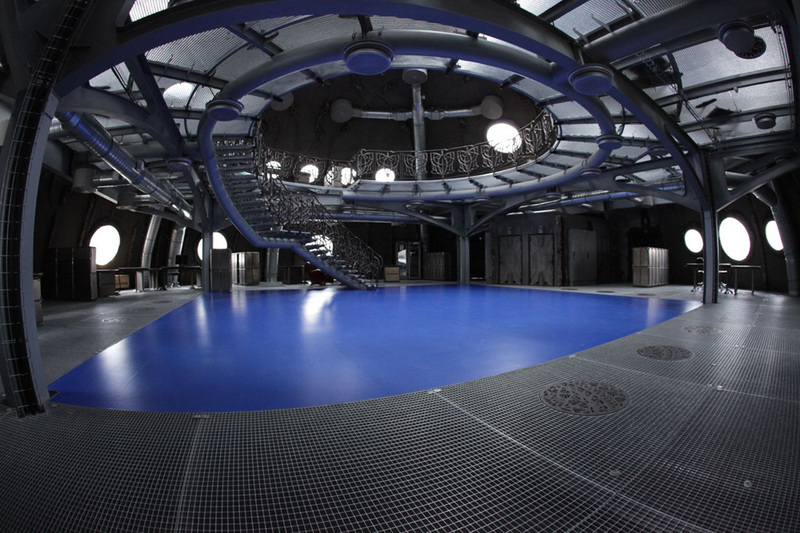 One of the sound stages features a special crane synchronised with the motion of the camera designed for backline lighting. 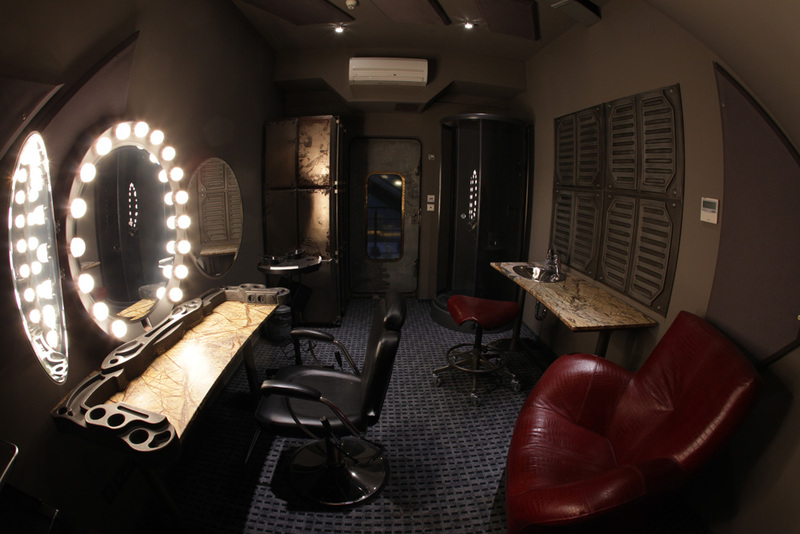 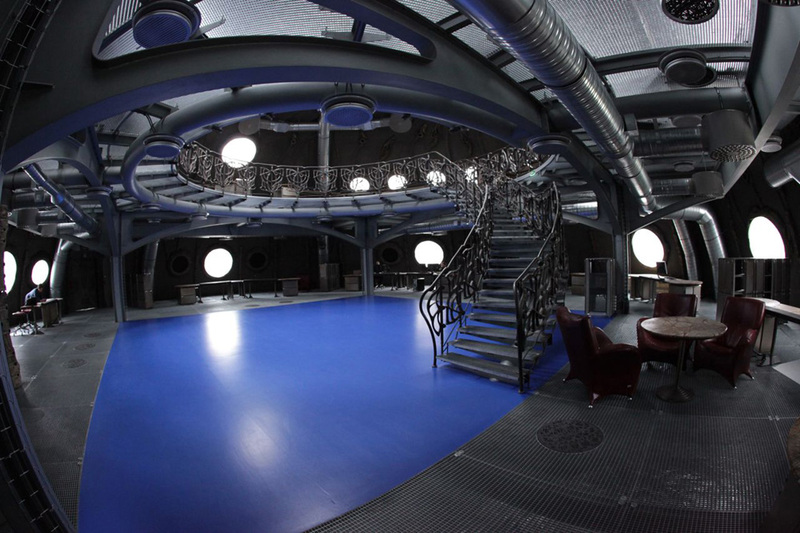 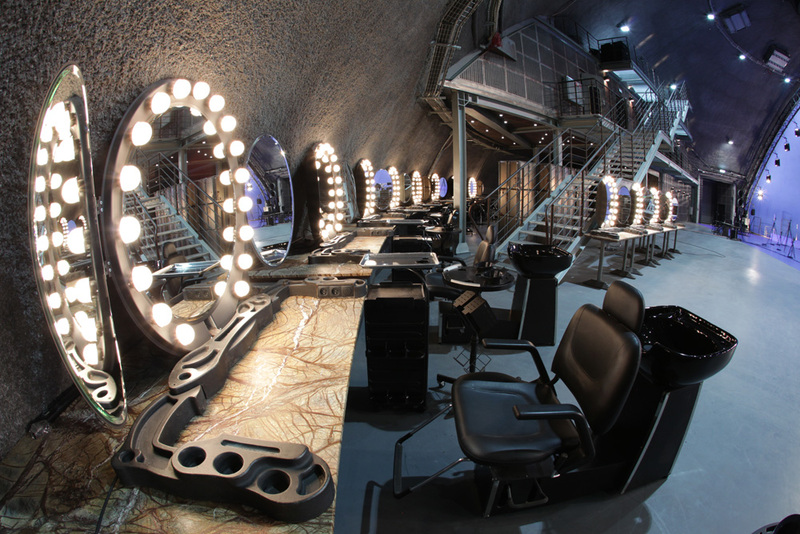 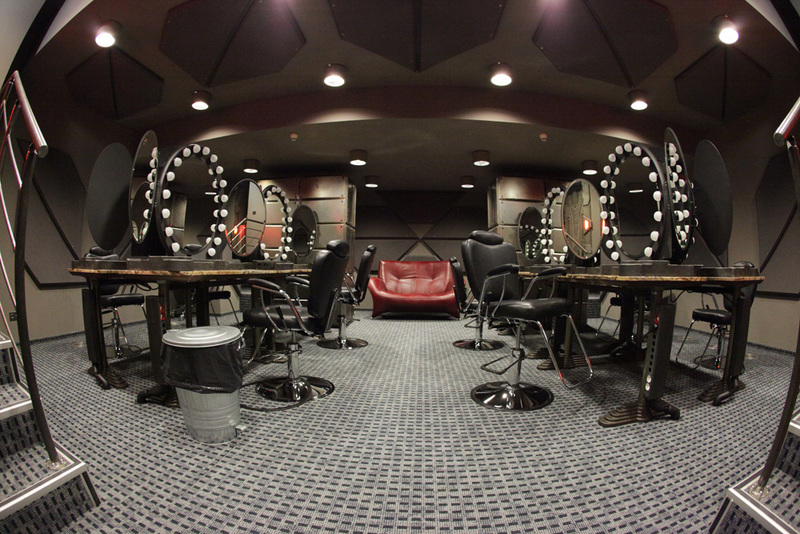 The spacious backstage facilities – dressing and make-up rooms – enable provision of high-quality services for numbering hundreds of people working together on the set.